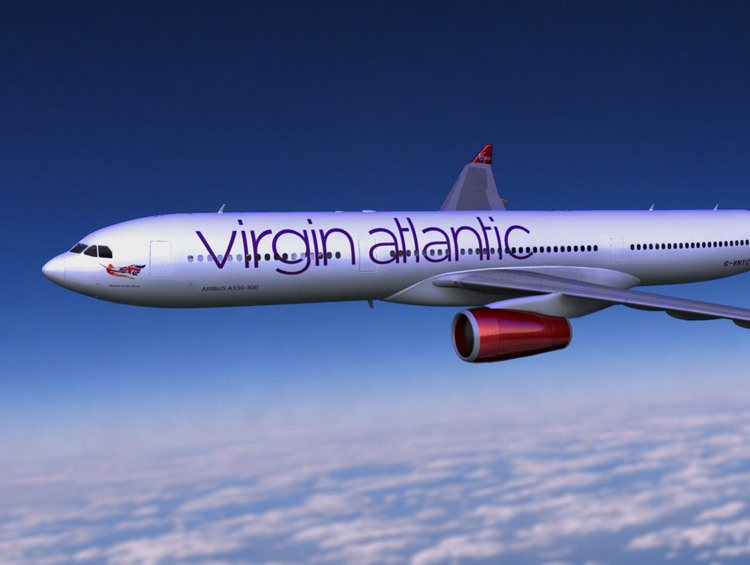 For over 30 years, Virgin Atlantic has been the long-haul airline of choice for people who want to make flying a thrill. Every year, they flyover six million passengers to the world’s top destinations for business and pleasure alike. 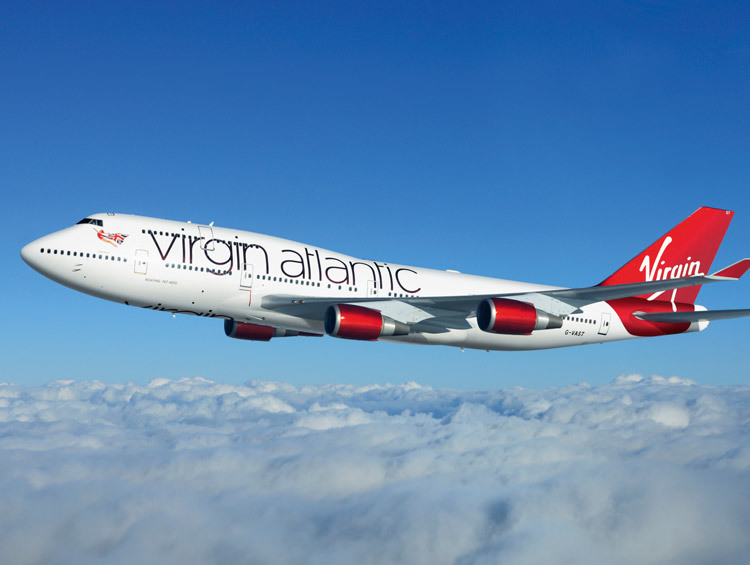 Flying Virgin Atlantic is about helping you seize every opportunity. It’s about travel dreams a reality. They’ll take you to destinations all over the world – America, Africa, Asia, the Middle East and the UK are all on their map. Of course, great travel experiences are about more than the destination. That’s why you can expect a warm, personal welcome every time – as well as innovative products and real comfort to heighten your experience. So, whether you’re diving feet first into the Caribbean or swallowing the Big Apple whole, now’s the time to ‘let it fly’ with Virgin Atlantic. A smarter partnership that redefines transatlantic travel. TAG is delighted to work with Virgin Atlantic and Delta Air Lines® – an airline partnership where the journey is focused entirely on you. How do they do it? You’ll discover lots of little extras in every cabin – like Relax Packs and complimentary drinks. You’ll enjoy a smooth journey, where your bags are checked the whole way through. Plus, you can sample a slice of the warm, personal service both airlines are famous for – as well as the there’s also the latest and greatest, award-winning entertainment. Oh, and the reciprocal frequent flyer benefits are an added bonus. As you might hope from an airline partnership, there are competitive fares and large network (over 200 fantastic destinations in North America) to take advantage of – it’s just what you need to make American dreams a reality for your customers.